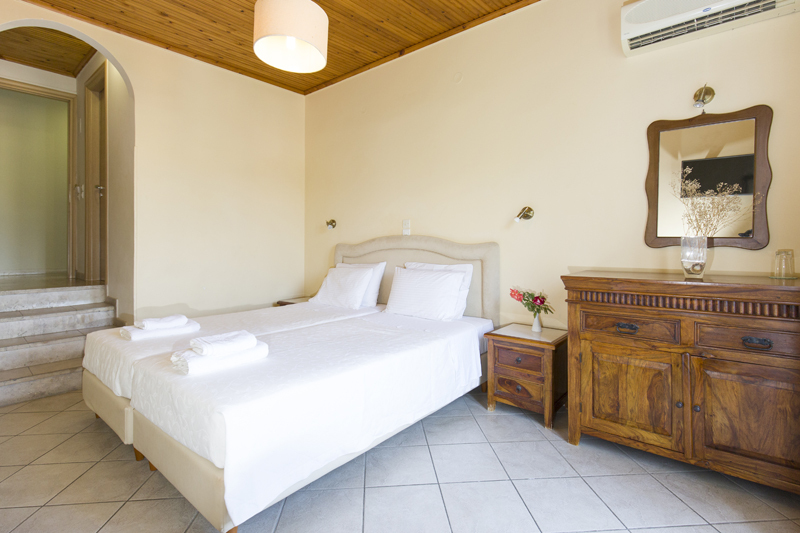 Renovated in various different contemporary styles, each room has two single beds or a matrimonial one, balcony, en suite bathroom, air conditioning, hair dryer, telephone, TV, fridge, high speed wifi and wardrobe. 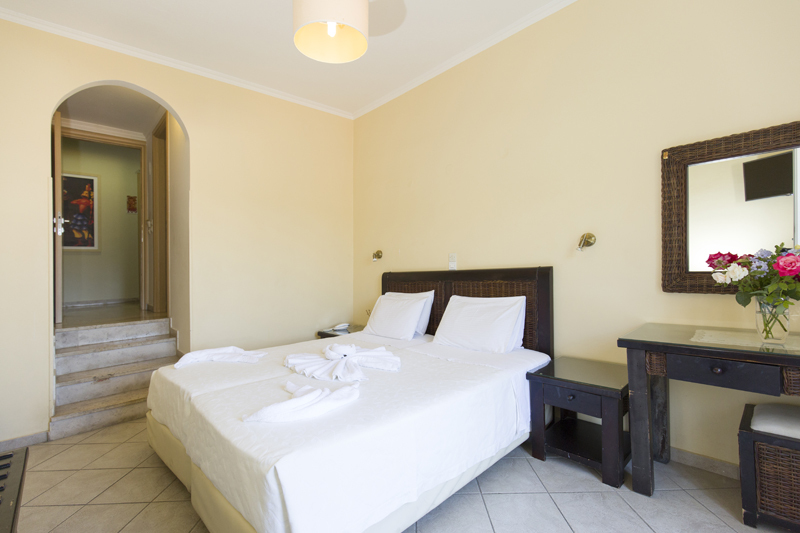 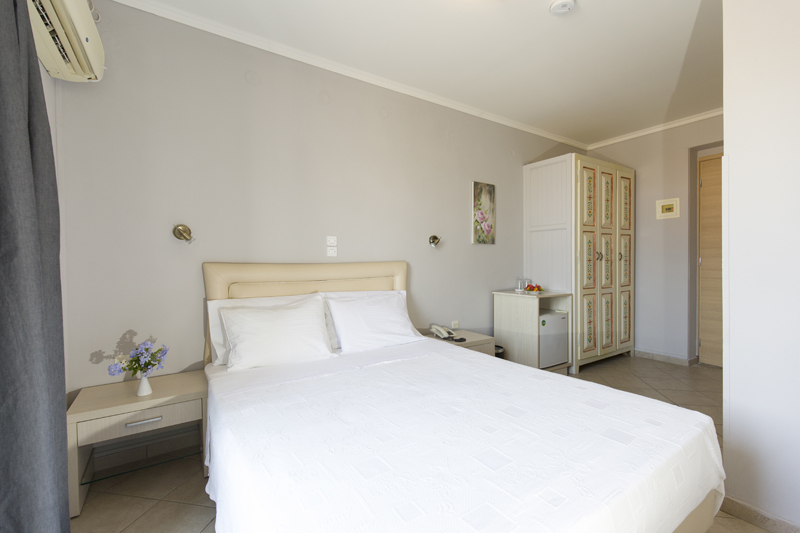 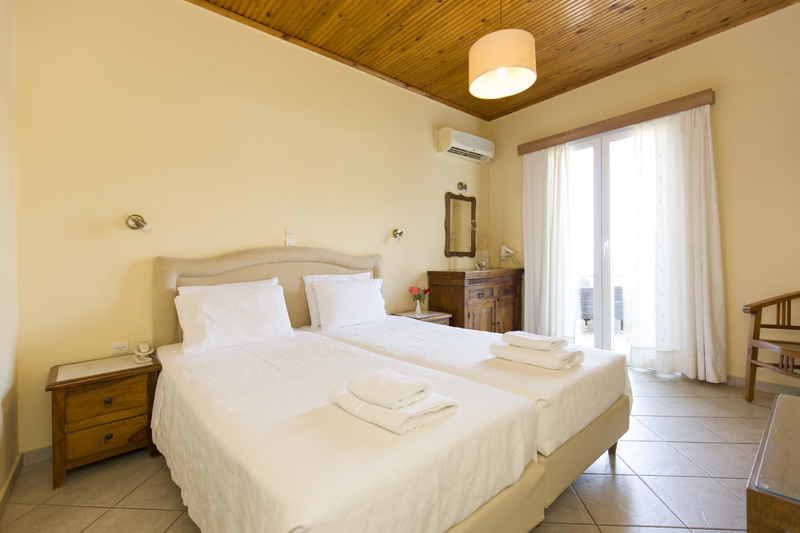 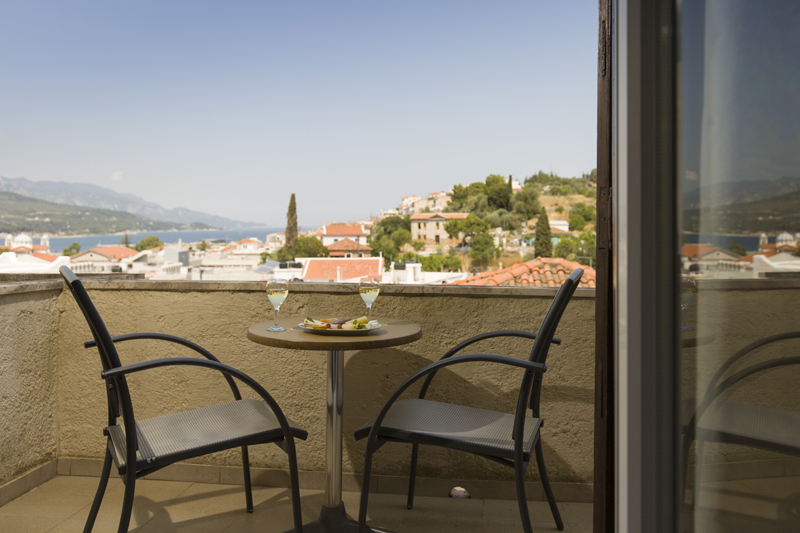 We have standard rooms, rooms with panoramic sea views, studios with kitchenette and double rooms with connecting doors for families. 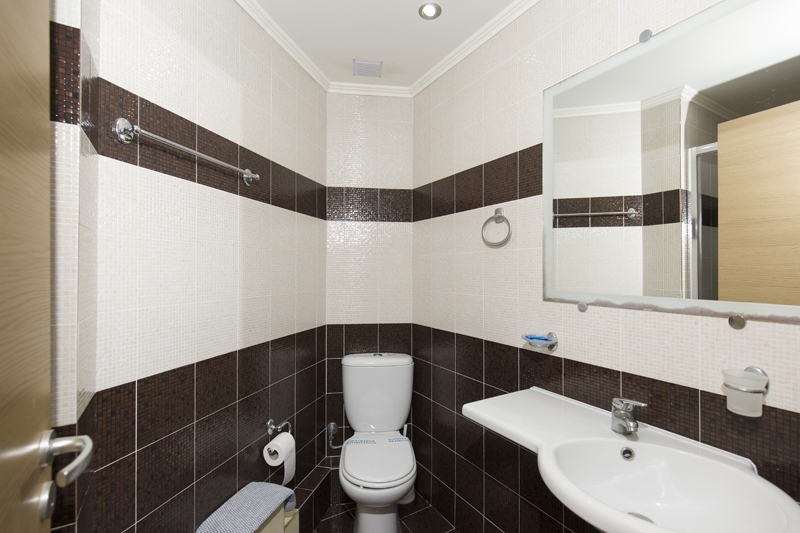 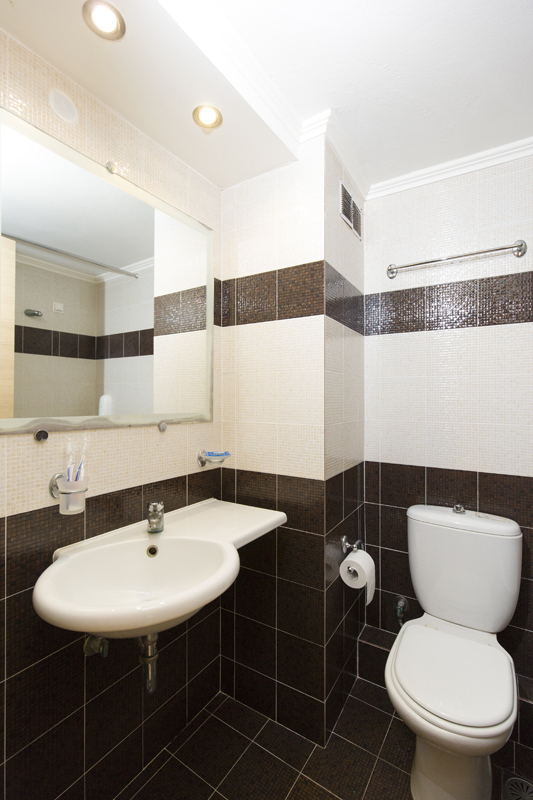 All bathrooms have been tastefully renovated in different refreshing styles.